Sugar, spice, and everything nice! 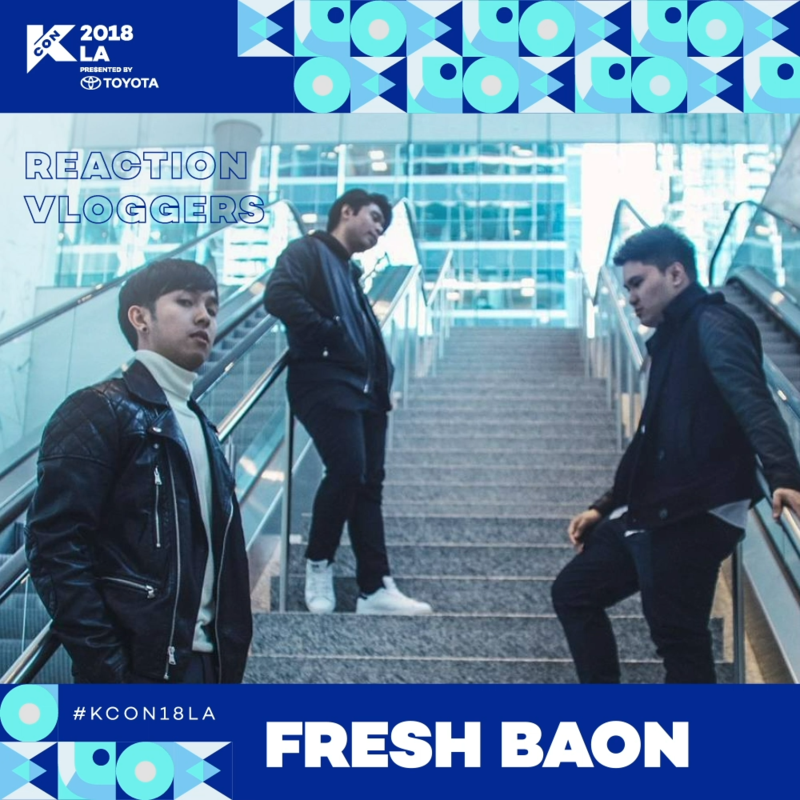 These were the ingredients chosen to create the crazy K-Pop Fanboys “Fresh Baon”! With so much energy they will make you laugh, cry and even make you hungry! Well maybe not that last part! Remember if the BAON ain’t FRESH than it ain’t BAON!